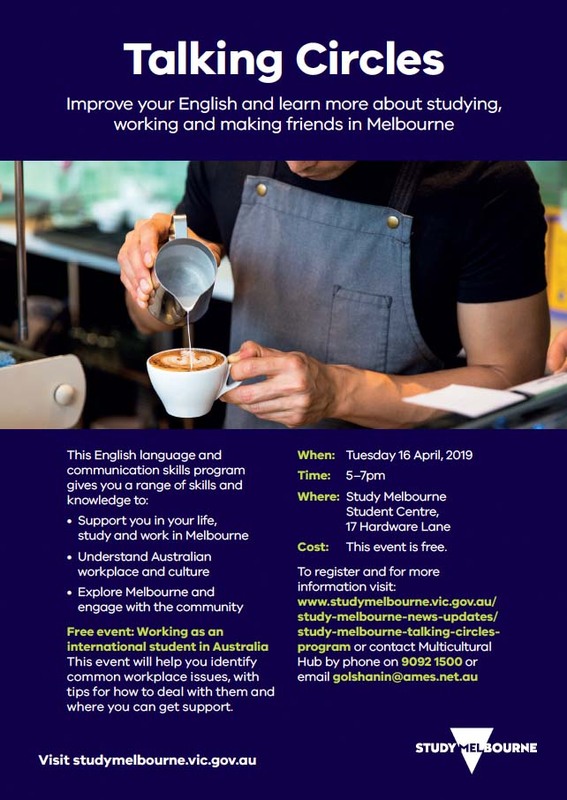 The Study Melbourne Talking Circles Program seeks to support international students to engage more confidently and effectively in their day-to-day interactions inside and outside the classroom, and in a professional workplace environment. What topics will Study Melbourne Talking Circles cover? at the Study Melbourne Student Centre. 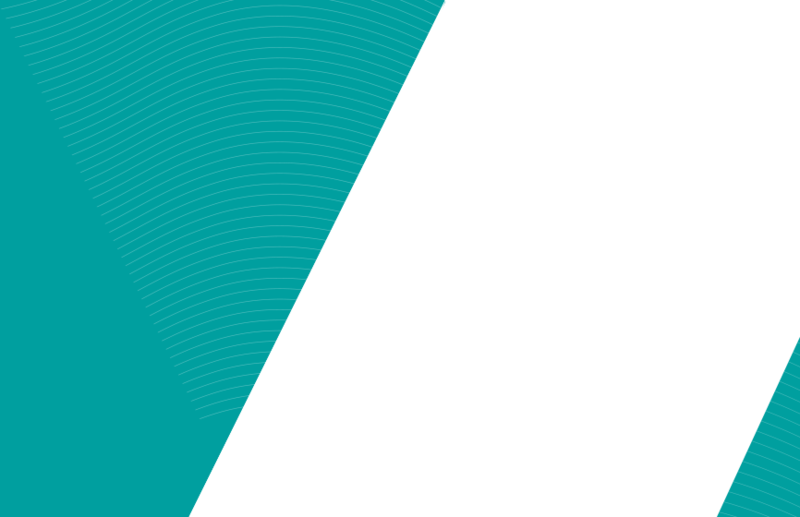 This event will help you identify common workplace issues, with tips for how to deal with them and where you can get support. This workshop is designed to support you to understand the hidden job market and how to maximise network opportunities.